As of 2019, we will not have access to death records after the year 1960. 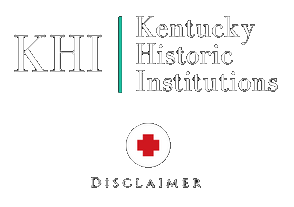 That means if the patient or inmate died in one of Kentucky’s state hospitals or institutions AFTER 1960, we will not be able to access any vital statistics. The good news is that we can provide you with information on how to obtain these records from the Commonwealth of Kentucky. This is contingent upon record availability which we have no control over. Please contact us for inquiries.